It was about three years ago now that Alyssa and I decided to go on a whim and start a blog. We were in the middle of the Clean Program’s 21 Day Cleanse for the first time, and desperately searching for recipes. We couldn’t find any blogs dedicated to just recipes for the Clean Program, so we figured we would start our own. Naming a blog is hard. Or at least for us it was. 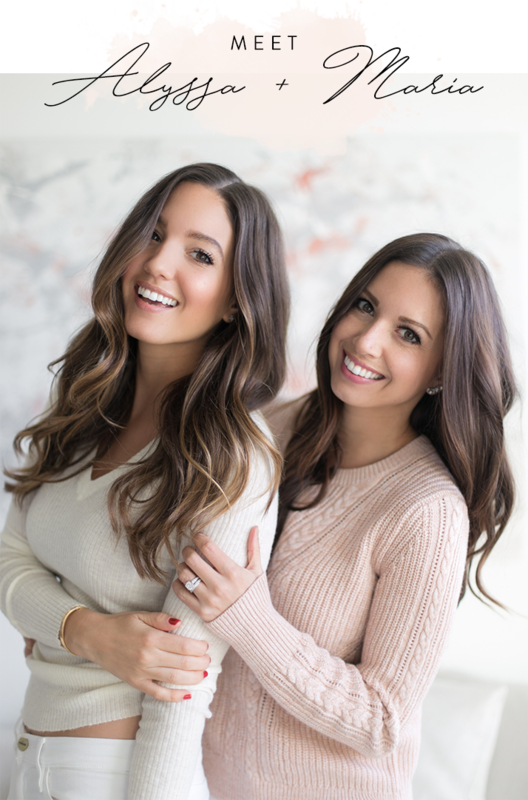 We were trying to go the route of using “sisters,” “NYC” and “clean eating” all in the same title, and it just wasn’t working. Then one afternoon when Alyssa was over, I was in my kitchen and the idea “Spinach for Breakfast” just popped into my head. At first we were like, “is that weird?” But then it started to grow on us, so we went with it! Add all ingredients to a high-speech blender, and blend until smooth. I add spinach to my smoothies all the time. So many nutrients, but with little to no flavor so the rest of the ingredients still stand out. Perfect! Almond butter and a good protein powder really make it for me! Gorgeous photos!! Makes me reconsider my PB toast for breakfast! It always makes me feel like I’m starting my day off to a good start! 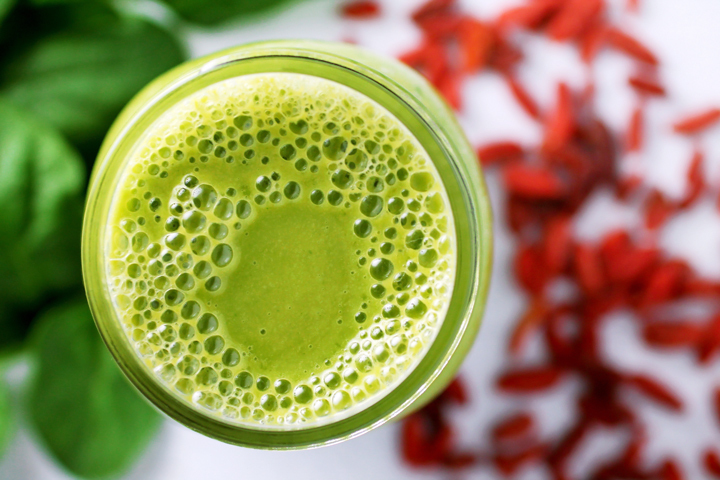 This smoothie is a great way to start the day! So healthy and love that color! 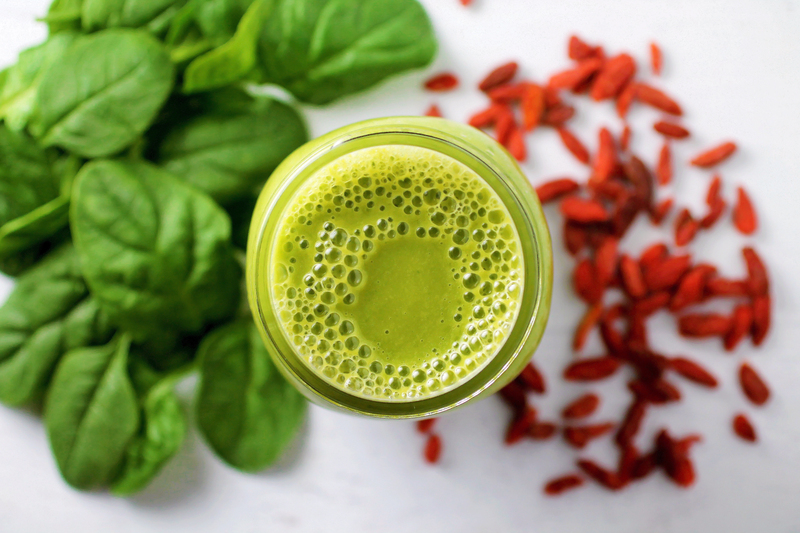 I always have a smoothie loaded with spinach for breakfast! Great way to start the day! Naming a blog is super hard but you guys did a great job- “Spinach for Breakfast” is really catchy! 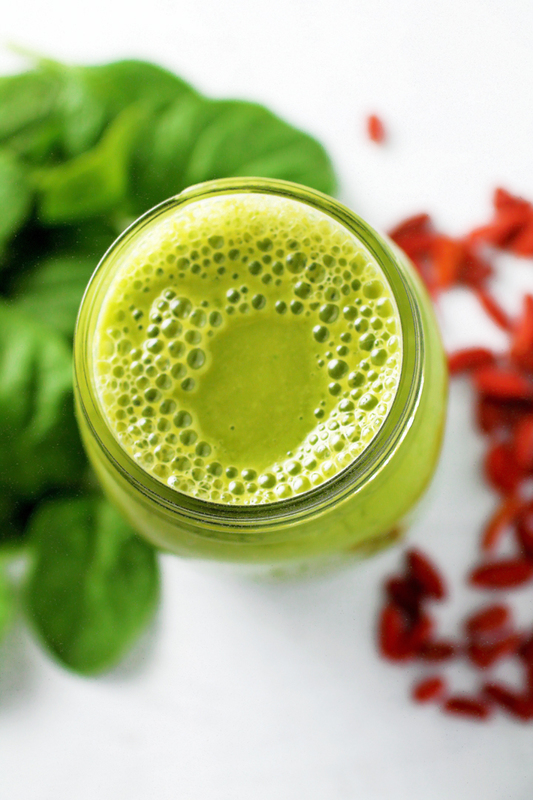 And I can totally see why this is your go-to smoothie…so yummy! Isn’t it funny how we come up with our blog names! Mine is kind of random too. 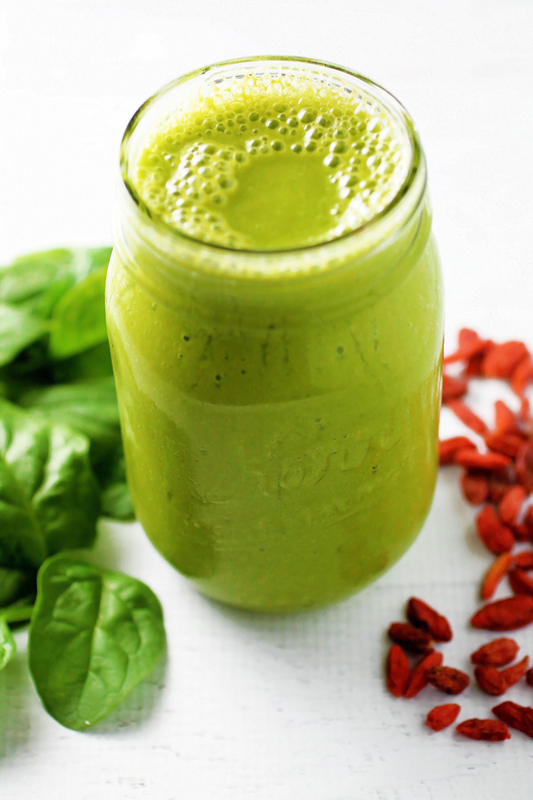 This smoothie looks like green goodness perfection!!! Hi, What kind of plant base protein do you use?